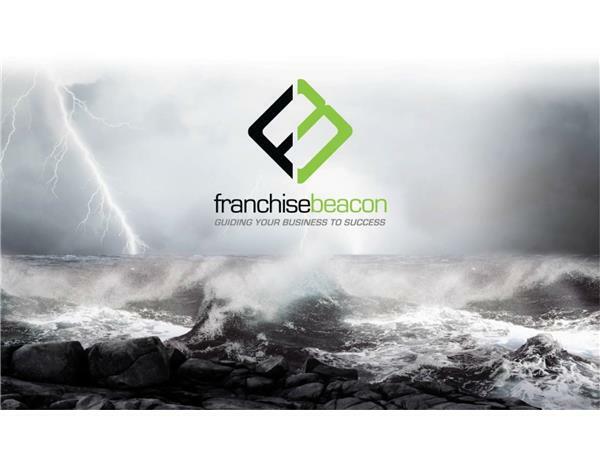 We are meeting with franchise author, franchise expert and the President of Franchise Beacon, Michael Peterson Whether you're looking to start a franchise or grow an existing franchise, Franchise Beacon offers the expertise and services that can help guide your franchise business to success. 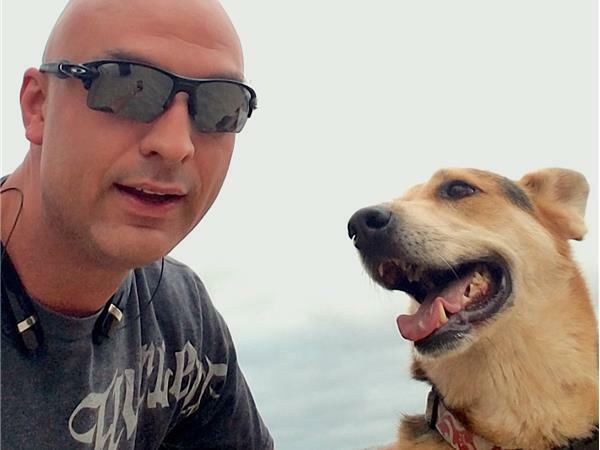 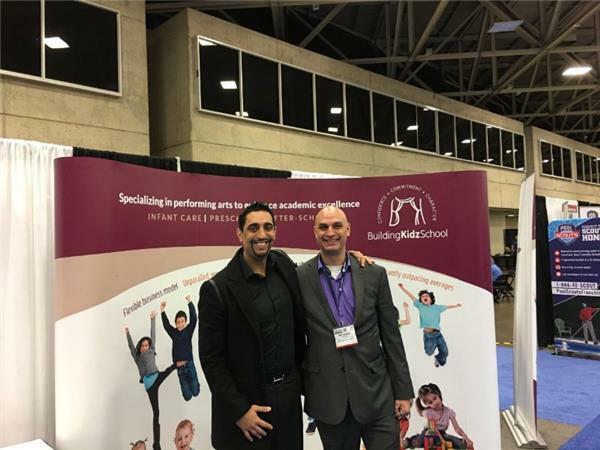 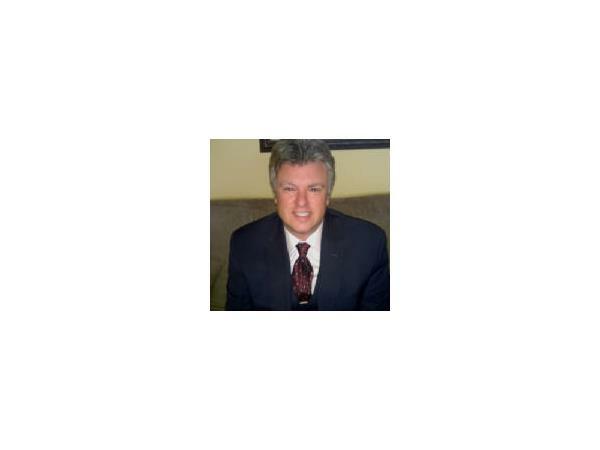 Michael is the author of "How and Why to Franchise Your Business." 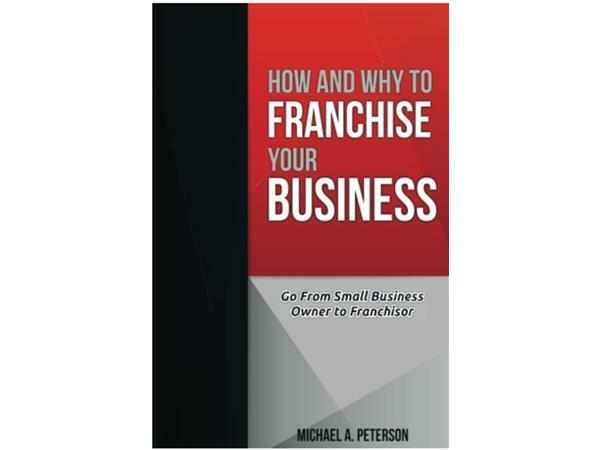 This book was written to be the book on franchising, the go-to for a new or would-be franchisor. 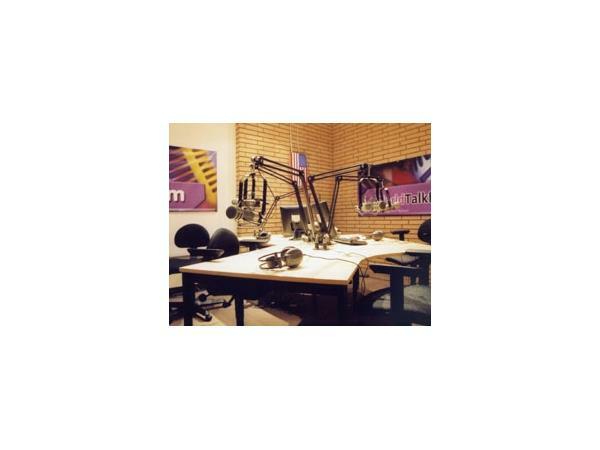 It was written with someone from ourside our industry in mind. 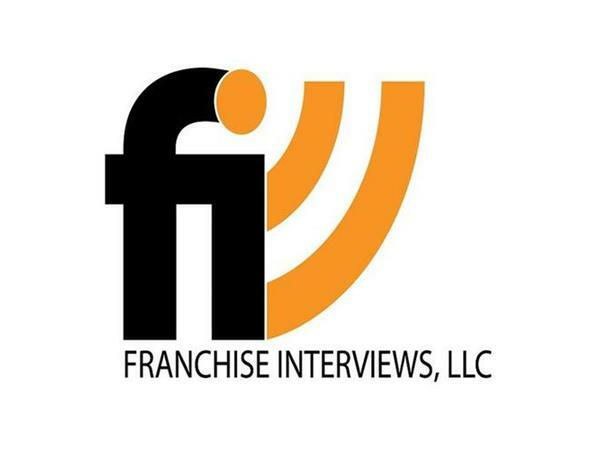 It delves deeply into such topics as preparing to become a franchisor, the legal repercussions of franchising, how to recruit the right candidates, and how to manage a franchise system. 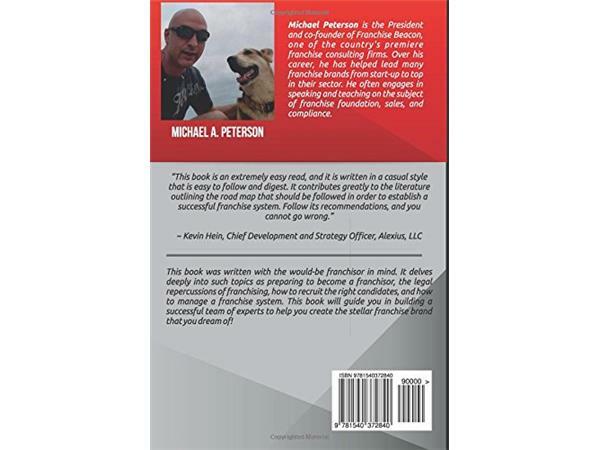 This book will guide you in building a successful team of experts to help you create the stellar franchise brand that you dream of! 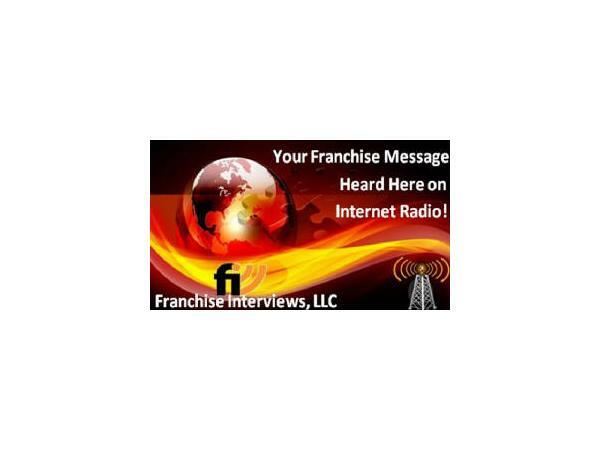 If you are looking for the book on franchising, you have found it! 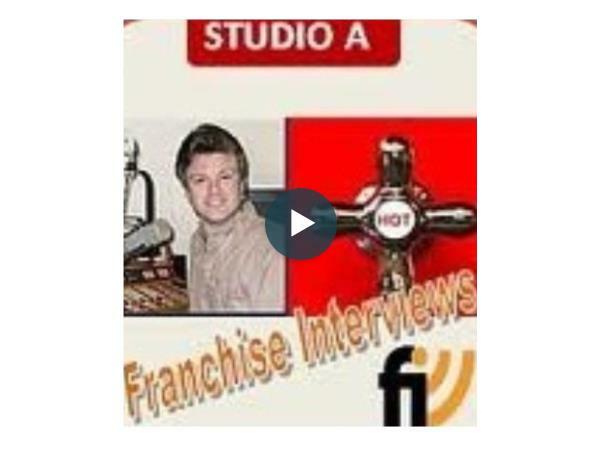 In Part Two, we play a clip from our popular Great Quotes in Franchising podcast.